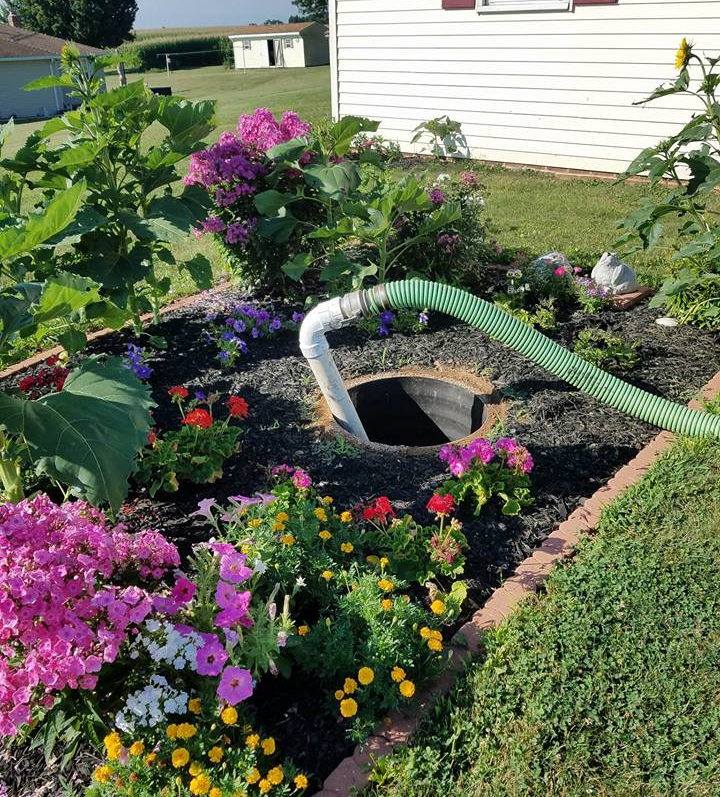 Mike's Septic Service, LLC - Brogue, PA (717) 586-2050 - Septic Service, Septic Pumping, Septic Tank Cleaning and MORE! Mike&apos;s Septic Service was established in 2016 to provide a quality service to the people who live in and around his community. Mike&apos;s is locally owned and operated by life long Brogue, Pennsylvania resident, Mike Runkle. Mike strives to provide excellent customer service in all aspects of his business from pumping your septic tank, to installing lids and risers or just providing some friendly advice to keep your septic system operating efficiently. His customers are his number one priority. 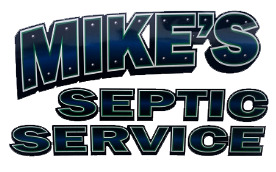 Contact Mike&apos;s Septic Service today at (717) 586-2050.